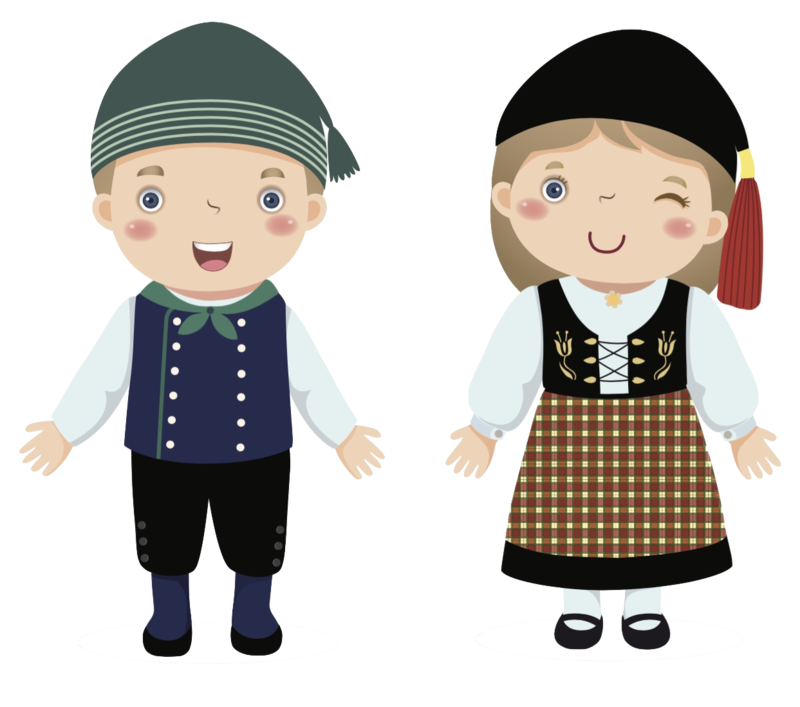 Part One: Car Rental or Campervan Rental? 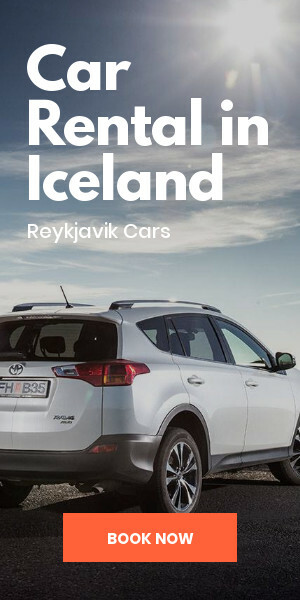 Now that we've gotten down the basics of choosing your vehicle and some ideas for day trips from Reykjavik covered, let's dive into a suggested itinerary should you decide to spend more time driving around the island. 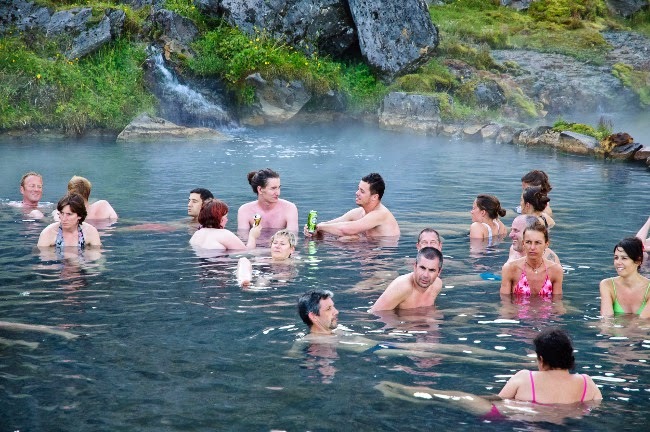 While we do recommend spending 7-10 days in Iceland to truly see everything, we realize that not everyone has as many vacation days as us lucky Europeans. That being said, a 6-day road trip around Iceland’s Ring Road will feel very rushed and you’ll spend a lot of time driving. 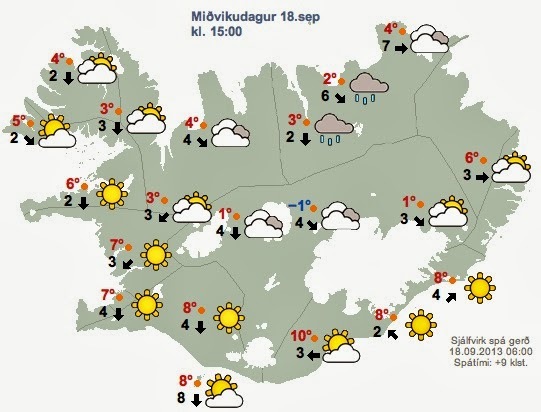 If you’ve only got six days, we recommend using them to explore Iceland’s western and southern coasts as well as a little bit of the east. We've got you covered with an itinerary that will take you to some unmissable attractions when you visit. 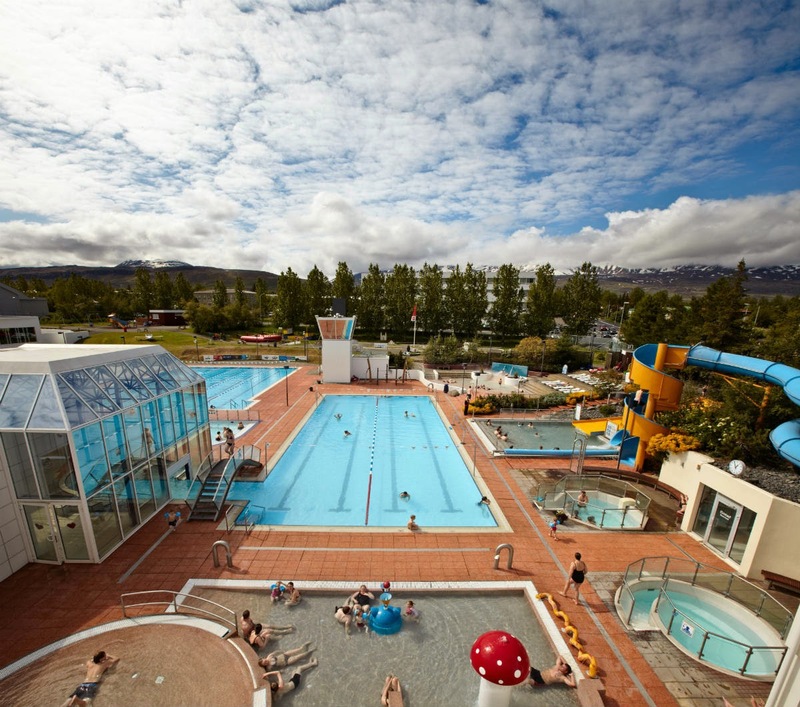 Buckle your seatbelts and get ready to discover this six-day self-drive trip in Iceland. Once you've arrived in Reykjavik and picked up your bags, it's time to hit the road. A couple of hours north of the Icelandic capital lies the first of many natural wonders you are sure to experience during your Iceland trip, Snaefellsnes peninsula. This is where you will find the iconic Kirkjufell mountain and Kirkjufellsfoss waterfall. 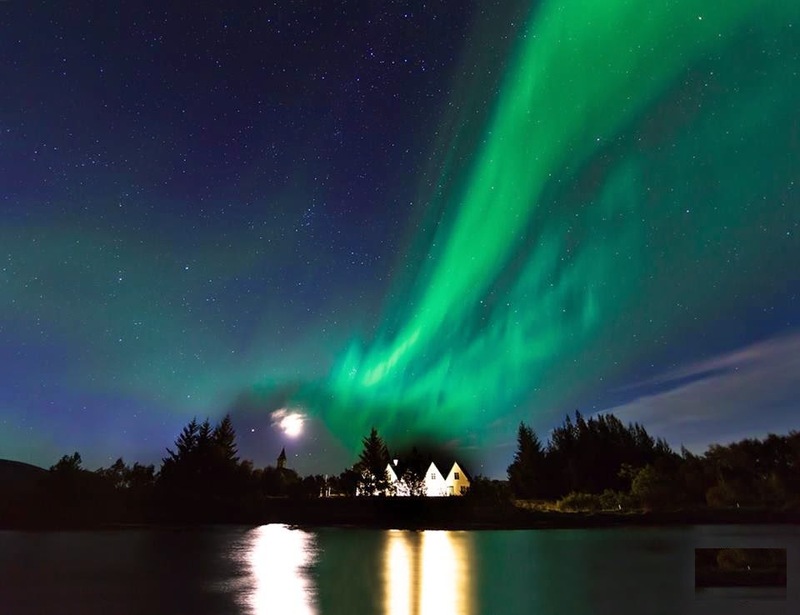 If you are in Iceland from mid-September to mid-April, you'll also be able to see the spectacular Aurora Borealis away from the glow of city lights. Many international flights into Iceland arrive at Keflavik airport in the morning, which will give you time to drive to Snaefellsnes and explore. 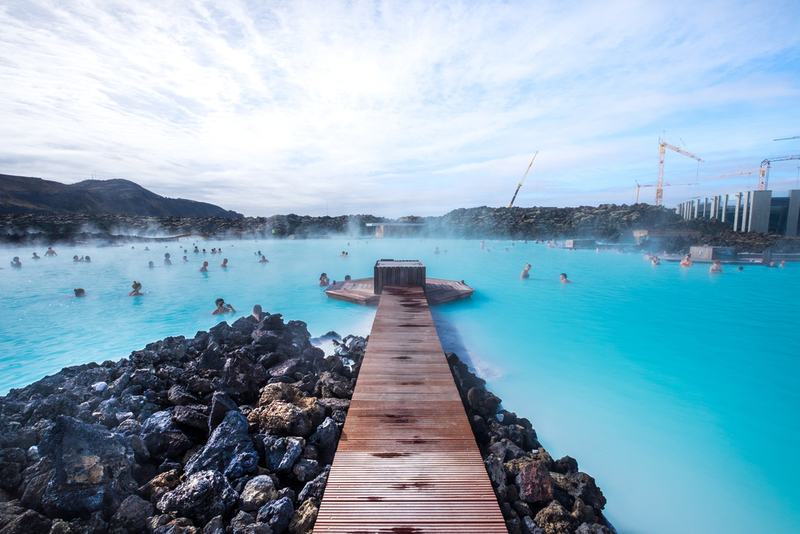 Depending on your itinerary and arrival time, you can either head straight to the peninsula on your first day as we suggest or visit Reykjavik and the Blue Lagoon on your first day and then head to Snaefellsnes on day two. 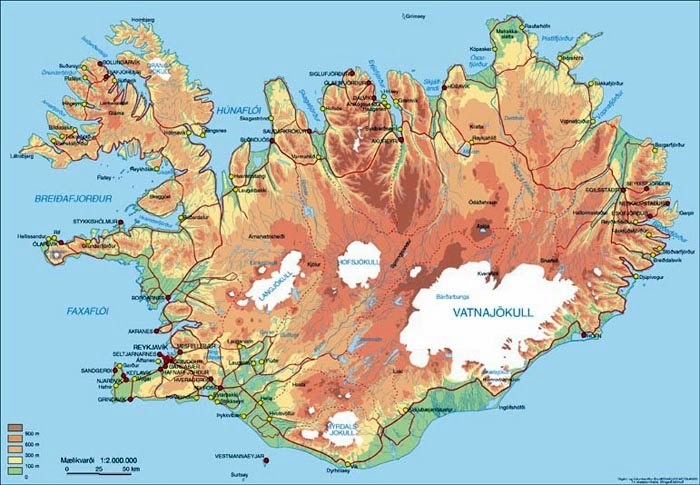 It should be noted that should you choose to swap days, the peninsula is a two-hour drive north of Reykjavik and the rest of the itinerary is south. If you decide to do Snaefellsnes on the second day rather than the first, you will need to add that driving time to the time needed to reach the Golden Circle on day three. This day is pretty relaxed and straightforward. After waking up the morning you head south to Reykjavik. Once there, you can walk around the city and then later in the day, put on your bathing cap and jump into the Blue Lagoon. Once you've had the chance to rest a little bit, you'll be ready for Reykjavik's famous nightlife. Hopefully didn't stay out too late the night before, because now it's time to head towards the Golden Circle. 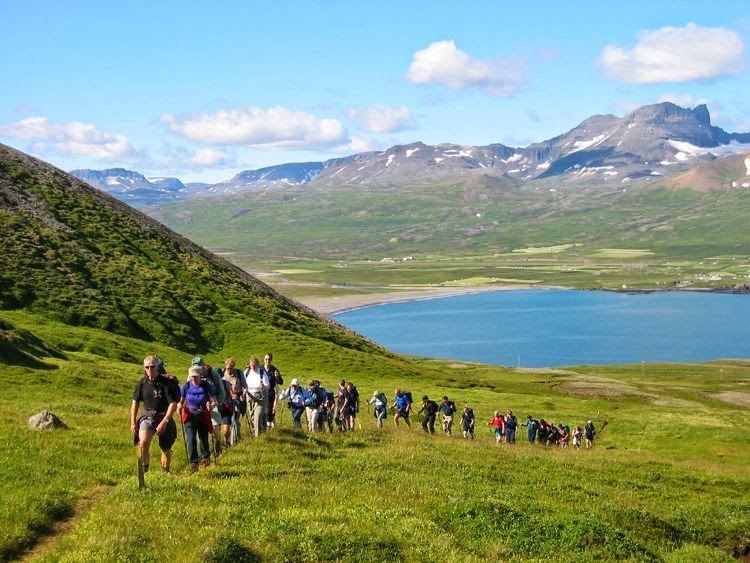 This is not one but three natural attractions in Iceland. It takes about an hour and 20 minutes to drive to Thingvellir National Park where you can witness the North American and Eurasian tectonic plates in action. See the Earth slowly splitting in two before heading another hour towards Geysir to see the geysers spouting. Lastly, another 15 minutes or so onward is Gullfoss waterfall. 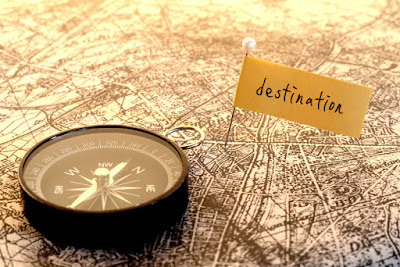 This next part of the route takes you along Iceland’s South Coast and introduces you to its famous black sand beaches. 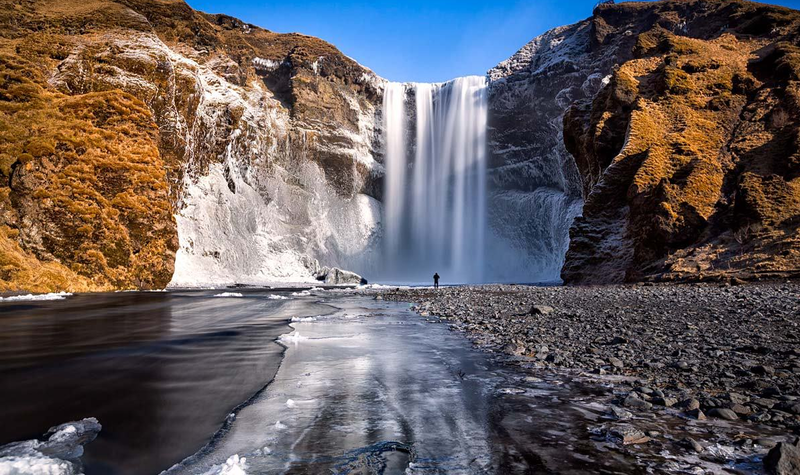 As you drive along the South Coast you'll discover both Seljalandsfoss and Skogafoss waterfalls. 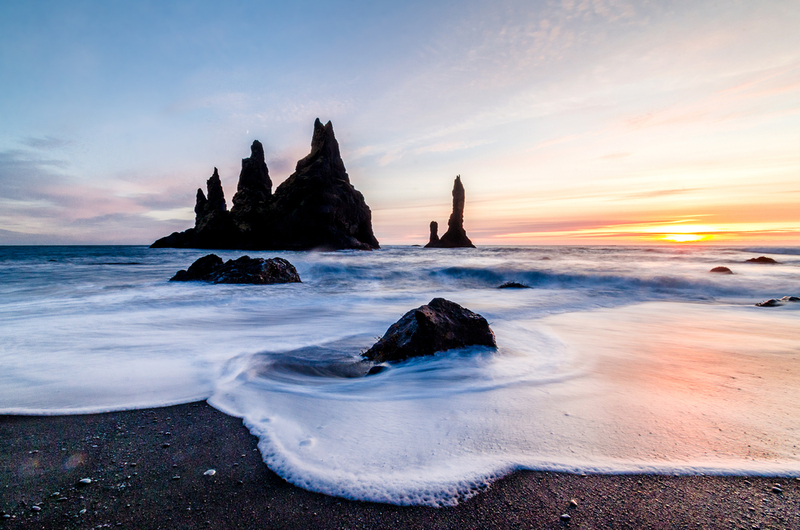 Once you've taken in these sights you'll continue onward toward the basalt columns and black sands of Reynisfjara beach. Finally, you’ll rest your head in the small town of Vik and maybe even get to watch the Northern Lights from the beach. From Vik, you'll continue heading East on Iceland's Ring Road towards Vatnajökull National Park. 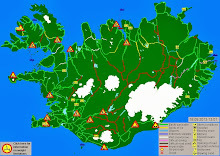 While the black falls of Svartifoss and Fjaðrárgljúfur Canyon Are potential stopping points on this day trip, today's main attraction is the Jökulsárlón glacier lagoon. Across the road from the glacier lagoon is Diamond Beach, named so for the pieces of ice scattered across the sand like ghostly white diamonds. Once you've explored to your heart's content, head back to Vik to spend your last evening on the South Coast. The last day of your Iceland road trip consists of stopping off at any of the places you may have missed between Vik and Reykjavik. There are some lesser-known waterfalls and cute little villages along the way and if you get back in time, you can have dinner at one of Reykjavik’s finer restaurants. It has definitely been a bit of a whirlwind, but you surely made some memories that will last a lifetime during your short road trip in Iceland.